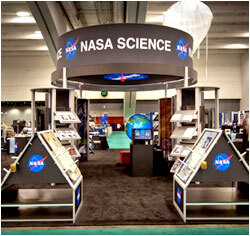 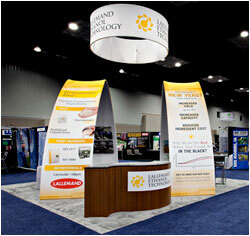 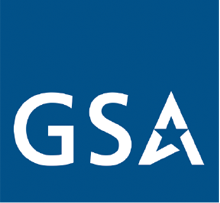 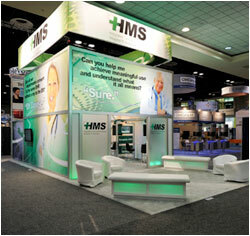 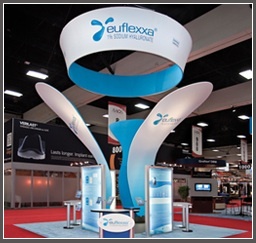 Service companies of all types turn to Nomadic for unique and affordable trade show display solutions. 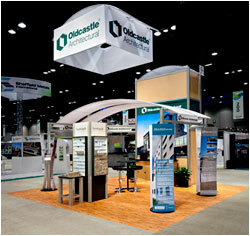 Browse the images below that represent some of our more recent projects. 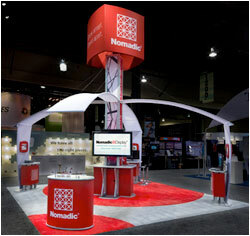 From small trade show displays to large island exhibits, Nomadic has the experience and innovative products to make your brand message to stand apart from the show floor clutter.